Alpaca can be a bit intimidating to take care of, especially if you’re new to the fabric. But not to worry! It’s very easy to take care of your knits so that they retain their shape, softness, and look new after every wash. Follow these tips for fool-proof ways to hand wash, dry clean, and store your new alpaca knit. Start with a clean sink filled with luke-warm water, about 80-85 degrees. Add a mild soap to the water (NEVER use chlorine bleach or Woolite, as these have a whitening base. Fragrance-free baby shampoos are perfect). 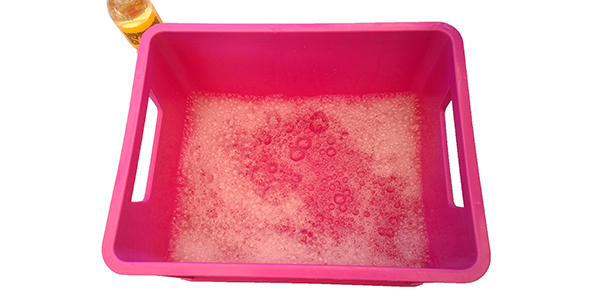 Use the soap or shampoo to create bubbly suds. 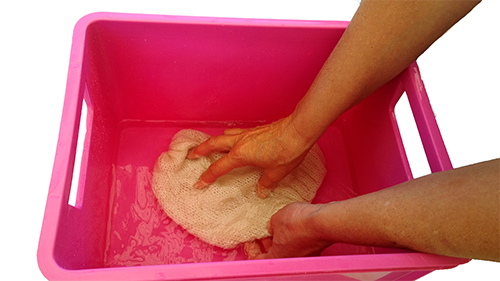 Swish your alpaca knit in the soapy water, careful not to pull, snag, or agitate it. Soak for two to three minutes. 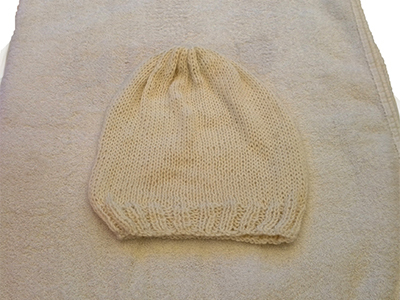 (Other water temperatures could cause the knit to shrink or sag). 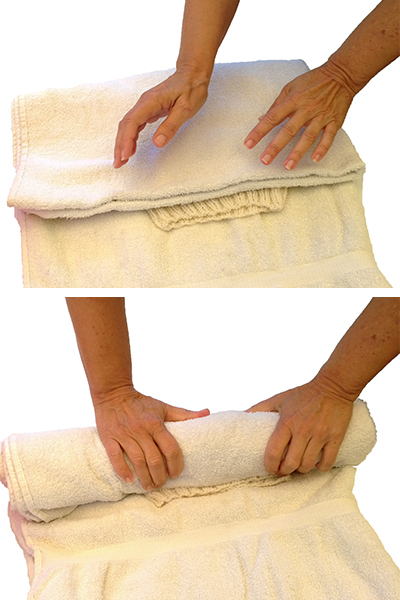 Remove any excess water by placing your item on a towel and gently blotting and rolling. Avoid tightly wringing or twisting. 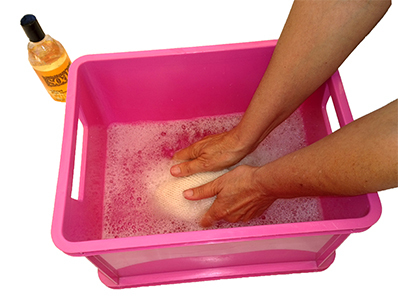 Dry the item in a flat position and out of direct sunlight. Reshape to its original dimensions. If you’re nervous about washing your knit yourself, you can take it to get dry cleaned. However, be sure to use a dry cleaner that is experienced in cleaning alpaca. Always show them any spots or stains, and ask them to use a fresh solvent in low heat with a process that does not involve tumbling. Today begins the WWIN (Women’s Wear In Nevada) Fashion Mart in Las Vegas. Looking forward to those new store orders to come rolling in. Stop by and visit us at the Rio Hotel, in the Miranda room, booth M809. Tell Ron the Rep and staff “Hi” for us! We have a large demographic range of Our Hands for Hope fashionistas. Our pieces can be paired with any style and any occasion. Whether you’re boho-chic, edgy and hip, or just want an extra accessory to throw on, we’ve got you covered. Literally. 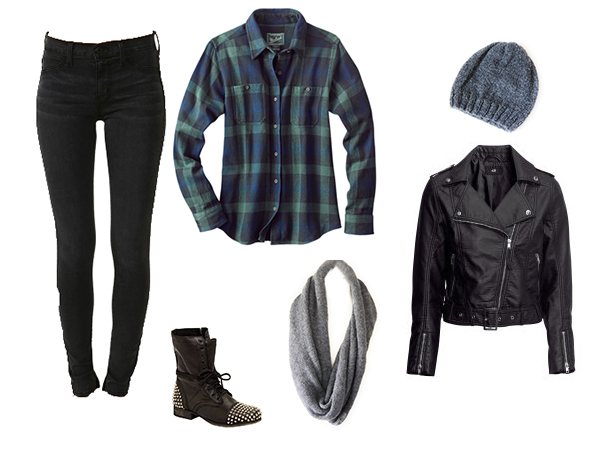 Here are some of our most favorite styles paired with our hand-made knits. Lavender is ready to harvest and sachets make great gifts. They are simple to make and have a practical purpose. Computer Printer Fabric. It’s one of the most fun materials to use. You can draw anything and transfer it to fabric instantly. White cotton, cheese cloth, ribbons and lavender are the basic essentials for this project. You can use any drawing or design. I sketched out our bird logo in black and white with a sharpie pen, then scanned it into the computer. My hubbie colored it in with his Bamboo sketching pad, adding color and dimension to the design. Notice the great ribbon I found AFTER the design was done. Print your finished art onto Computer Printer Fabric cotton following manufacturers instructions. There are lots of brands available now. I choose the June Tailor brand. The cotton is a great weight and light enough to allow the scent of the lavender to pass through without any of the seeds falling out. Lay out your printing to maximize your design on the fabric. I did mine at 16 vignettes per page. Print and heat set with a hot iron. Cut out your printed design into squares with pinking sheers 2 1/2″ x 2 1/2″. Layer the complete top layer only. 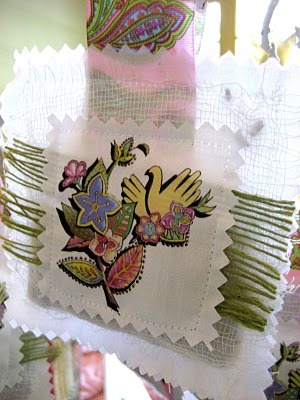 Leaving off one 4″ x 4″ cotton square and the 6″ decorative ribbon. Stitch around the edge 1/8″ in to hold all layers together. See where the pin is. Now lay completed sachet top, on top of the back 4″ x 4″. Stitch around three sides at 1/2″ leaving the top edge undone. Pour in 1 tablespoon of fresh lavender. Cloves or cinnamon sticks would be a great alternatives. Tuck the decorative 6″ ribbon into the top leaving a loop to hang. I allowed the ribbon to just fall to the back to give the back side some interest. Stitch across the top through all layers. This is a perfect, inexpensive gift for any occasion. Wrap three to five together with a beautiful ribbon as a complete presentation. These would make great gifts for wedding party favors, birthday party’s, house warming, or just plan fun.